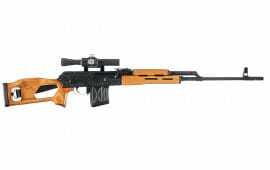 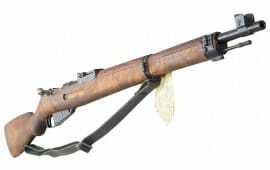 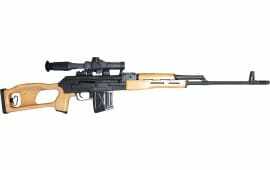 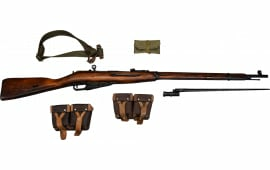 Russian Tula Manufactured M91/30 Mosin Nagant Rifle, Arsenal Refinished, Very Good - Excellent Condition, Hex Receiver...7.62x54R W / Bayonet, Sling and Accessories. 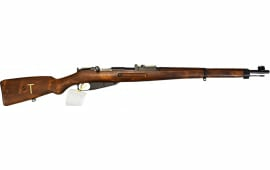 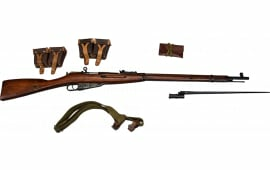 Russian M91/30 Mosin Nagant Rifle, Arsenal Refinished, Various Surplus Conditions - 7.62x54R Caliber - With Bayonet. 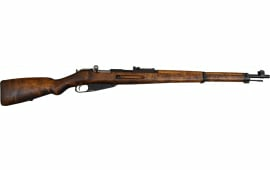 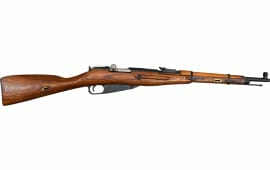 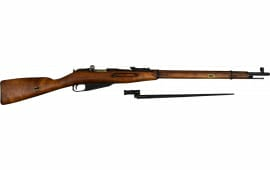 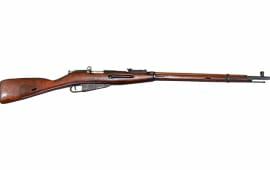 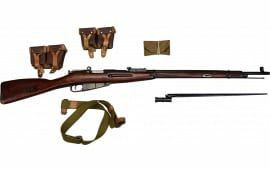 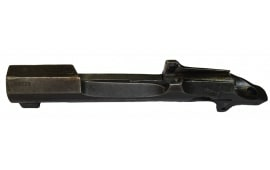 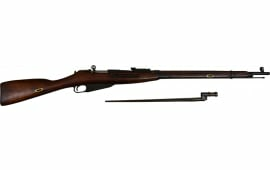 Russian Tula Manufactured M91/30 Mosin Nagant Rifle, Arsenal Refinished, Very Good - Excellent Condition, Round Receiver...7.62x54R W / Bayonet, Sling and Accessories.